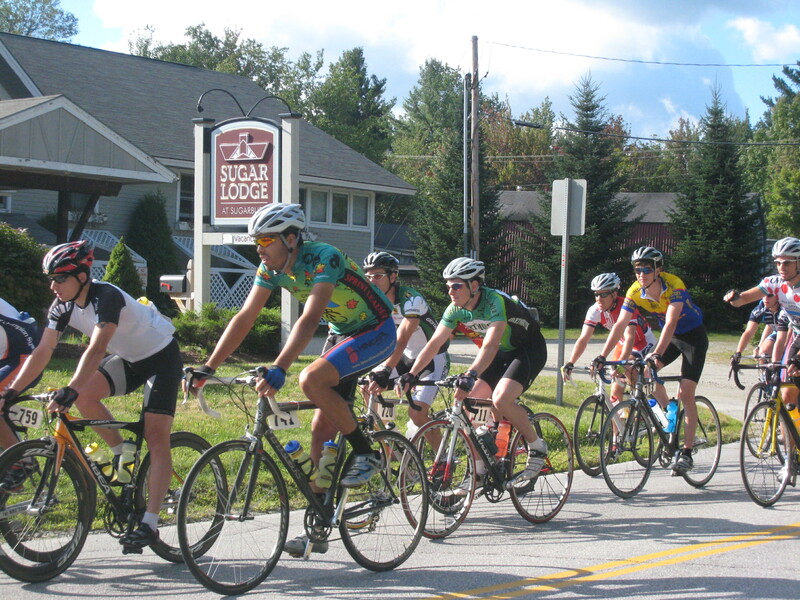 We look forward to this year’s Green Mountain Stage Race. 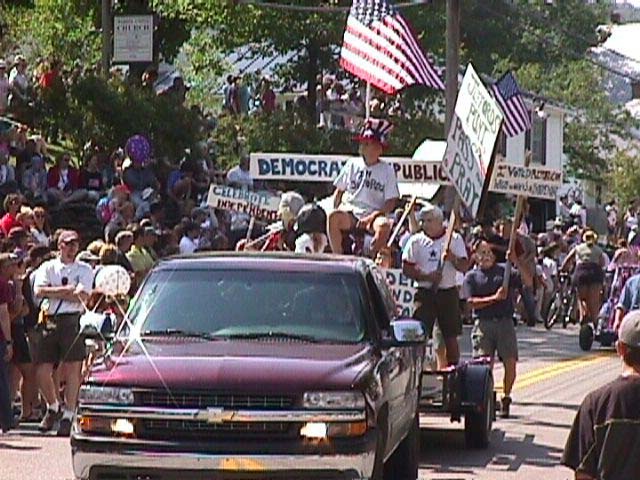 A fixture in the valley for over 10 years the race is an unparralled event in New England as well as in Vermont. The Sugar Lodge looks forward to offering a 10% discount for any participants or spectators of this wonderful event. A three night minimum is required and must be reserved through www.sugarlodgereservations.com and entering the promotional code GMSR19 under Rate Options. Discount cannot be combined with any other specials or offers. Please also remember that bicycles are not permitted inside the Lodge so please plan accordingly. 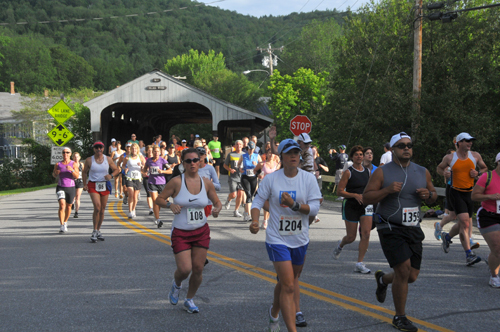 For more information on the Green Mountain Stage Race visit gmsr.info.